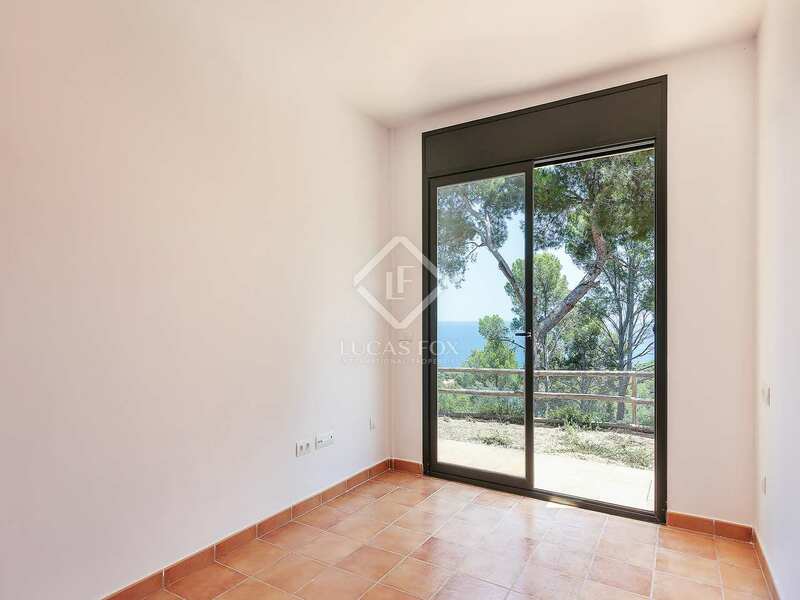 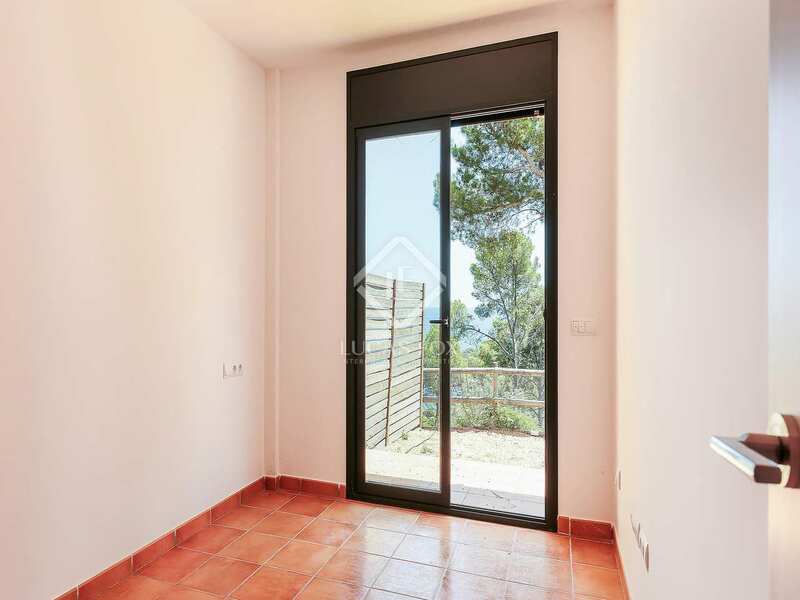 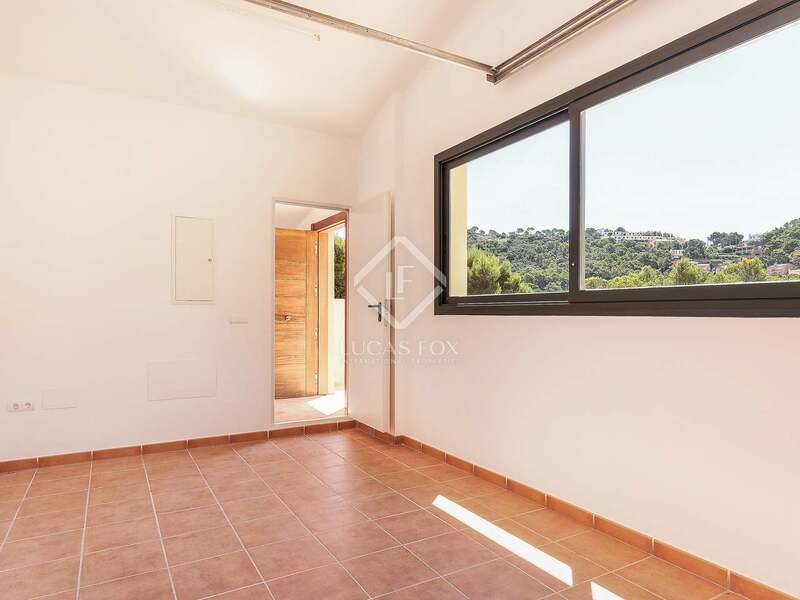 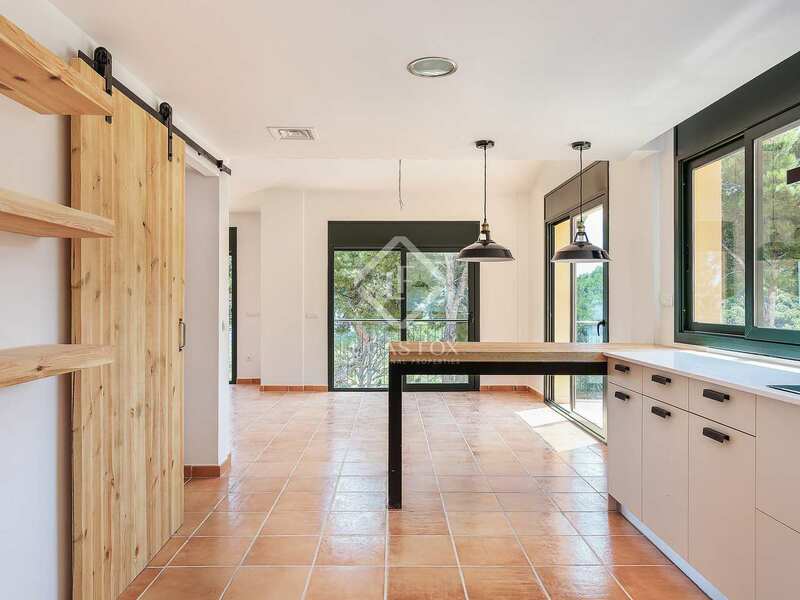 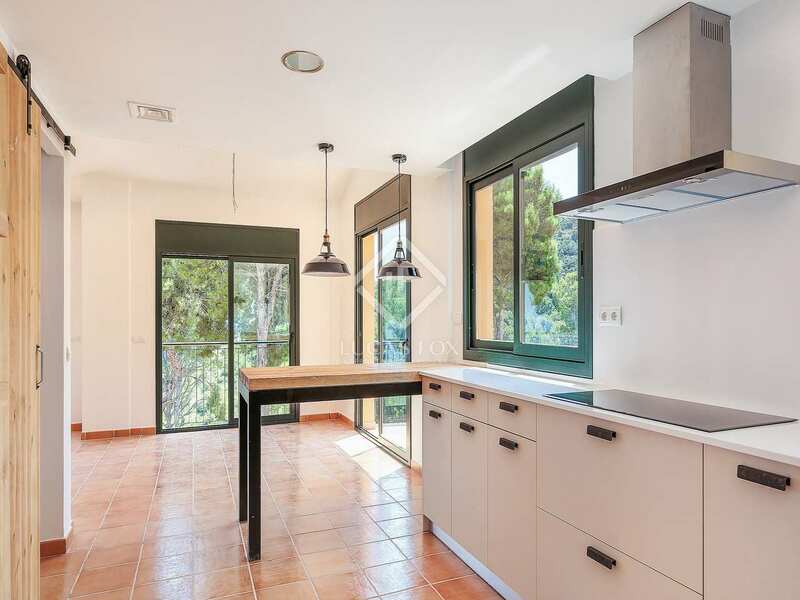 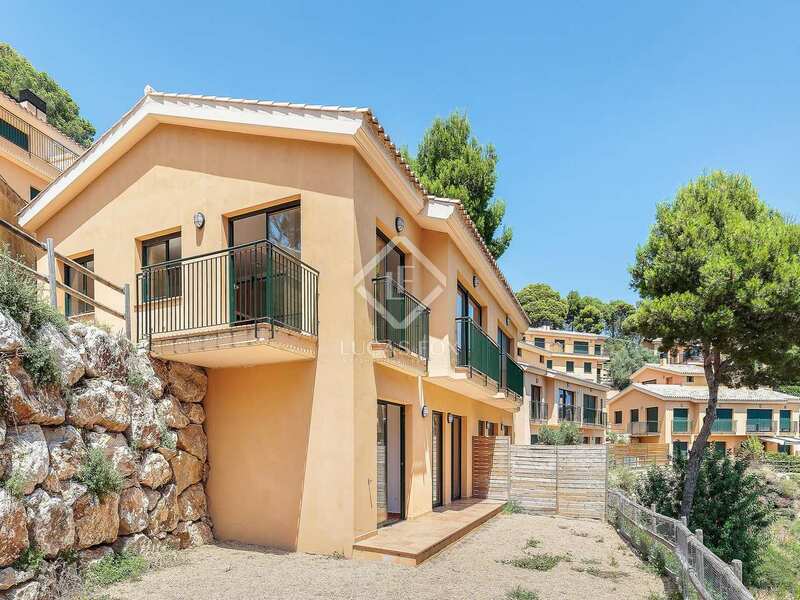 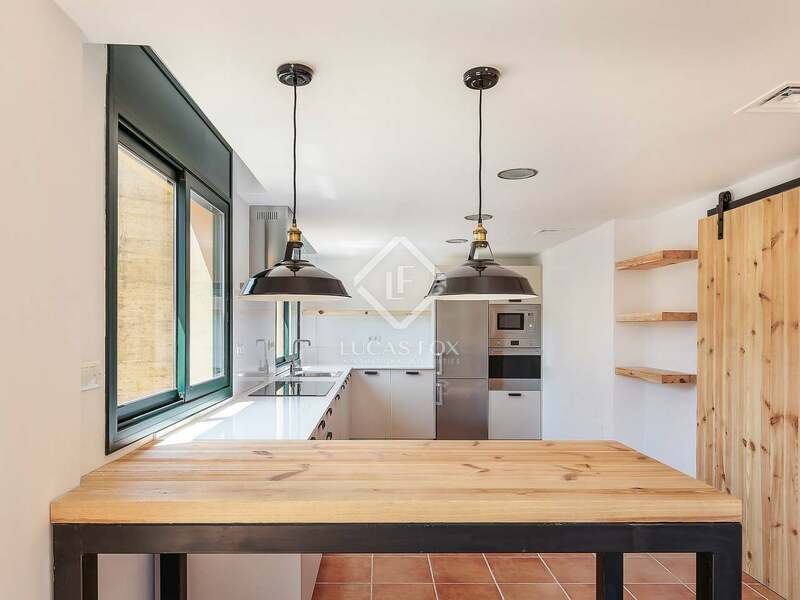 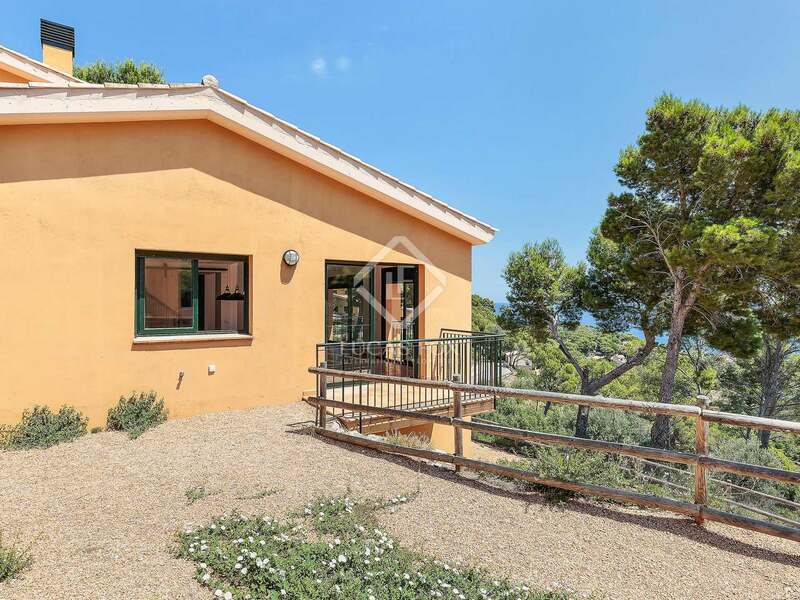 Brand new 4-bedroom home for sale just 10 minutes on foot to the beach and 5 minutes from the centre of Begur. 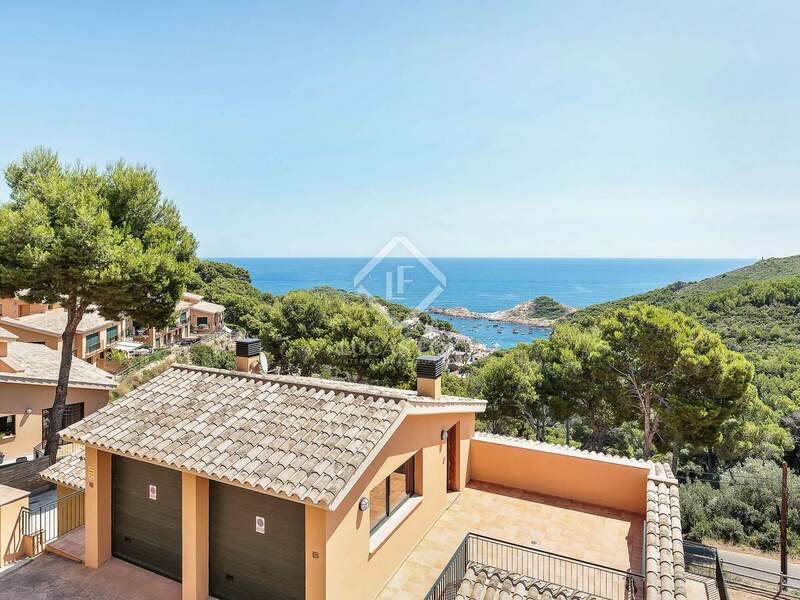 This newly-built property in the Sa Tuna urbanisation stands out for its stunning sea views and proximity to the beach, just 10 minutes on foot. 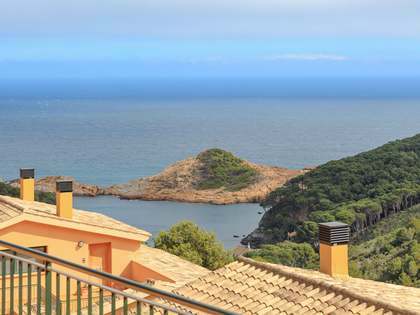 The centre of Begur, a charming town on the Costa Brava, can be reached by car in 5 minutes. 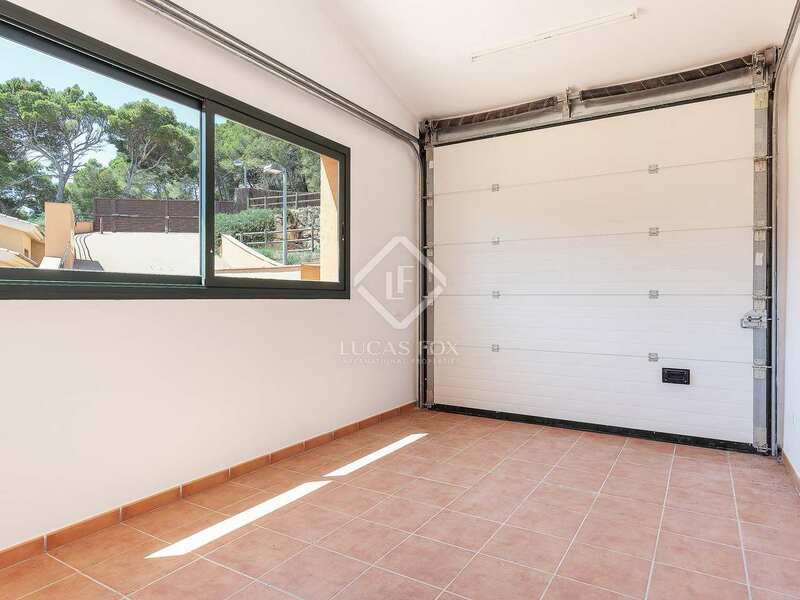 At street level there is an ample garage. 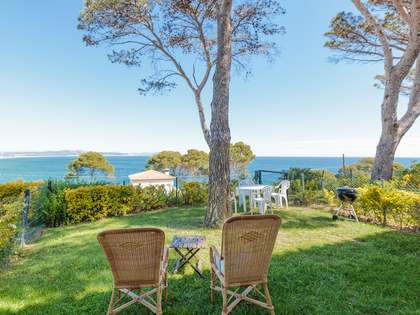 On the main floor of the property we find the spacious living-dining area with a modern, open kitchen fully equipped with domestic appliances and with large windows which allow abundant natural light to enter as well as offering beautiful views of Sa Tuna bay. 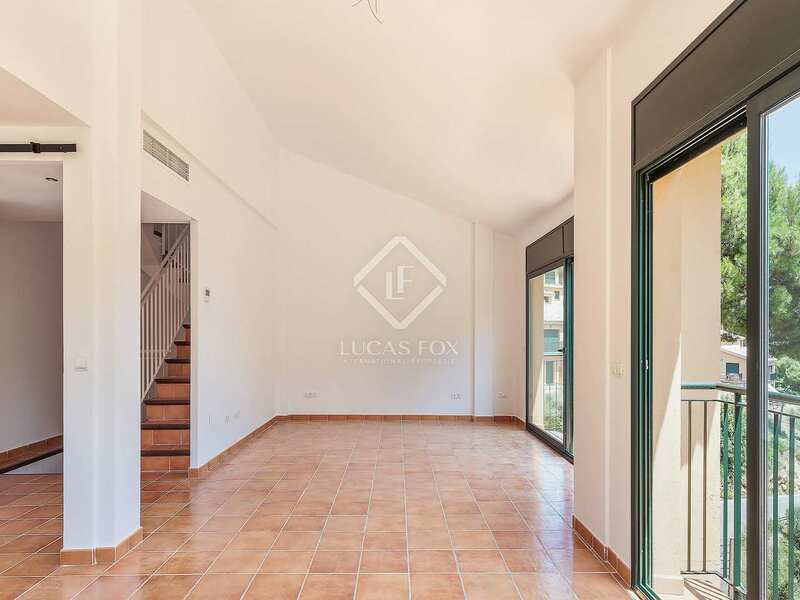 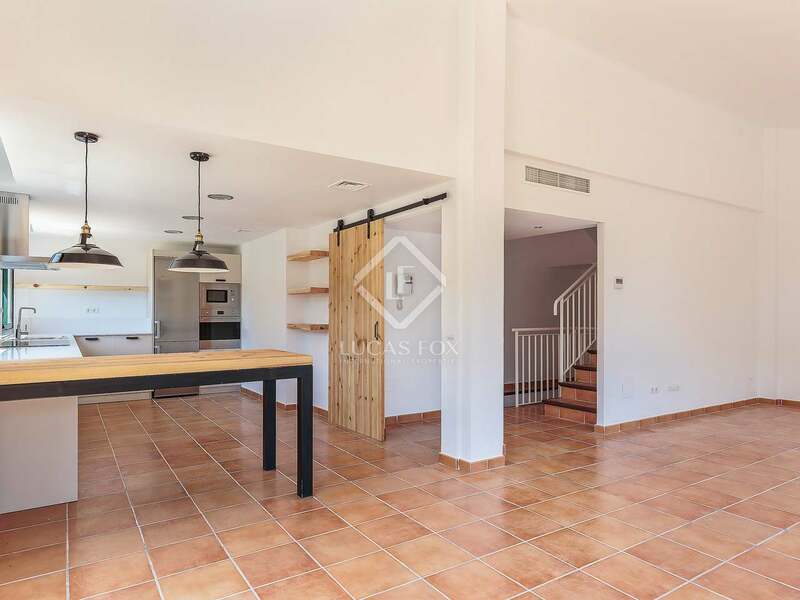 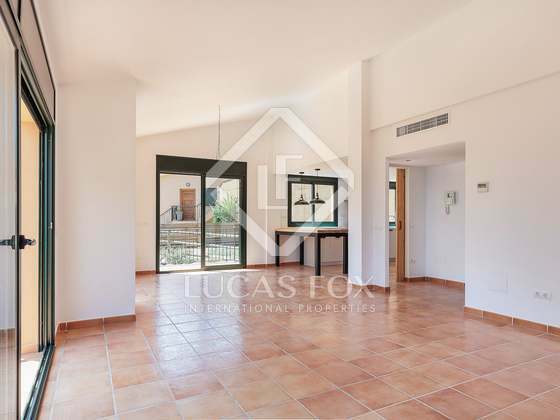 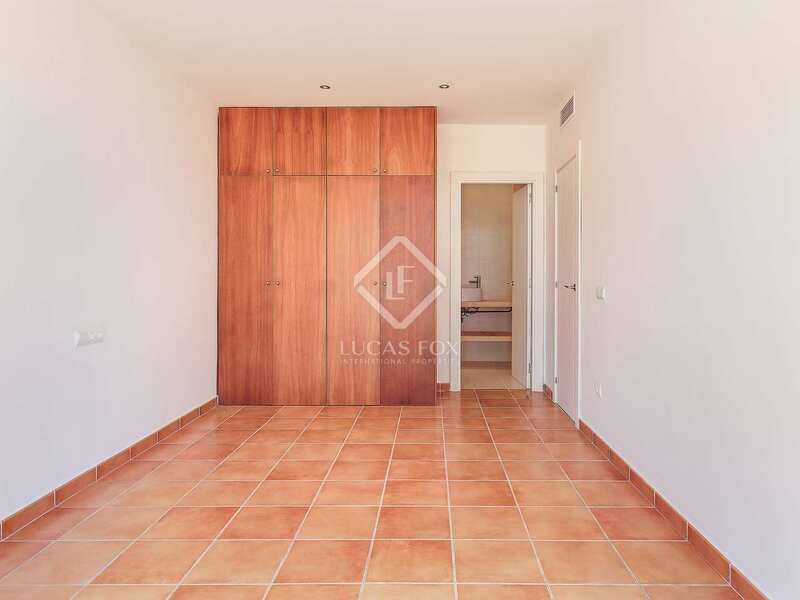 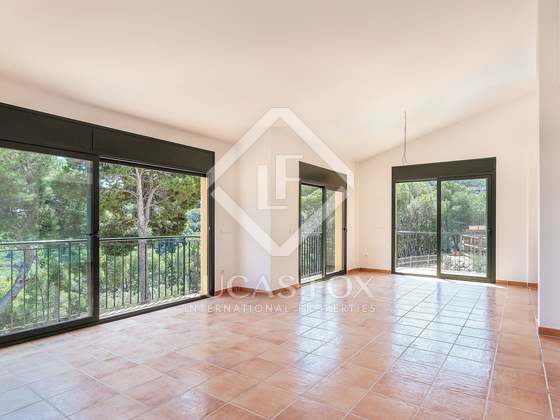 The living area has direct access to the pleasant 126m² private garden. 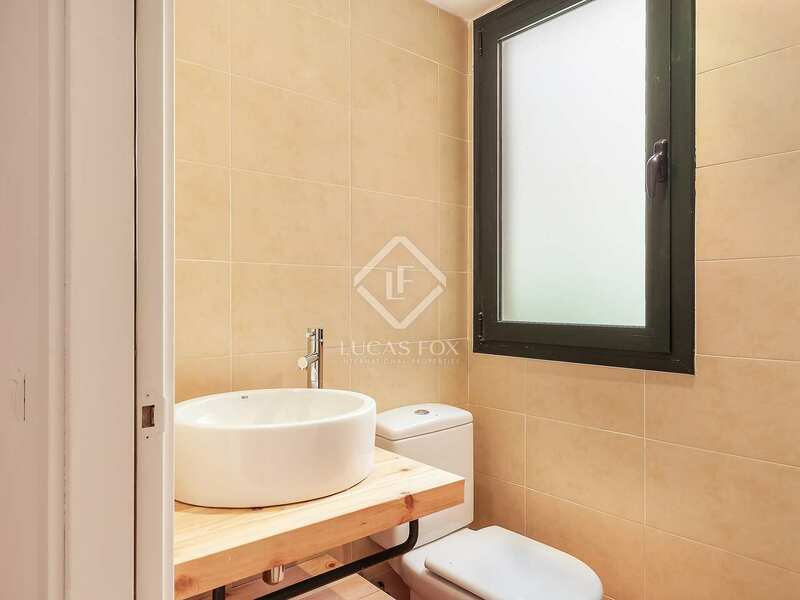 One of the 4 double bedrooms is located on this level along with a bathroom with a shower and a storage room. Heading down to the lower level we find the impressive master bedroom with a full en-suite bathroom and magnificent views. 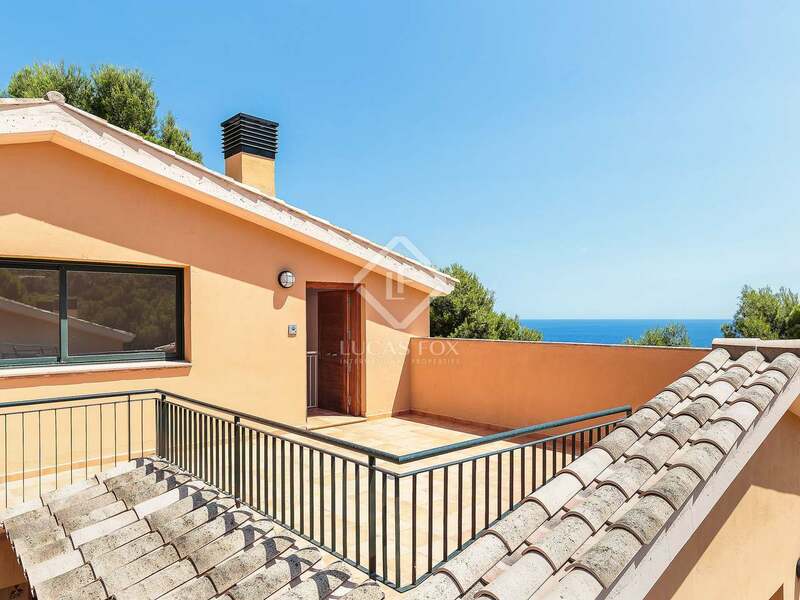 The 2 remaining double bedrooms also enjoy sea views and share a further bathroom. 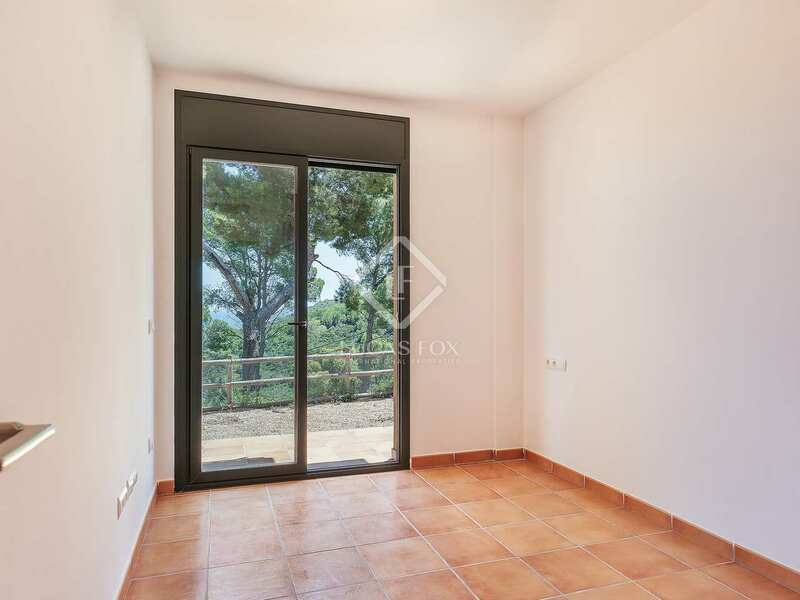 All of the bedrooms have direct access to the garden. 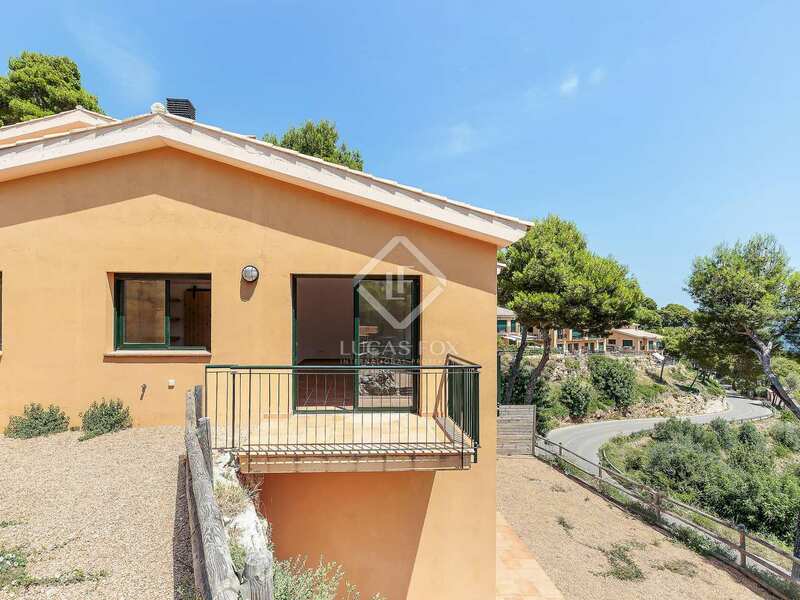 With air-conditioning throughout the house and video-intercom this is a comfortable and secure property. 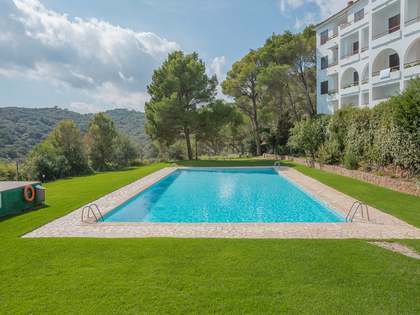 Residents have use of communal areas including a swimming pool. 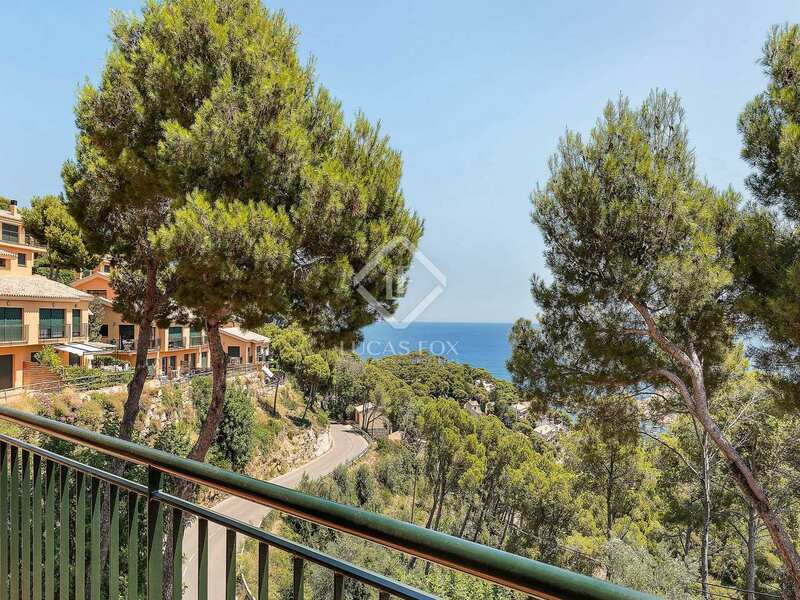 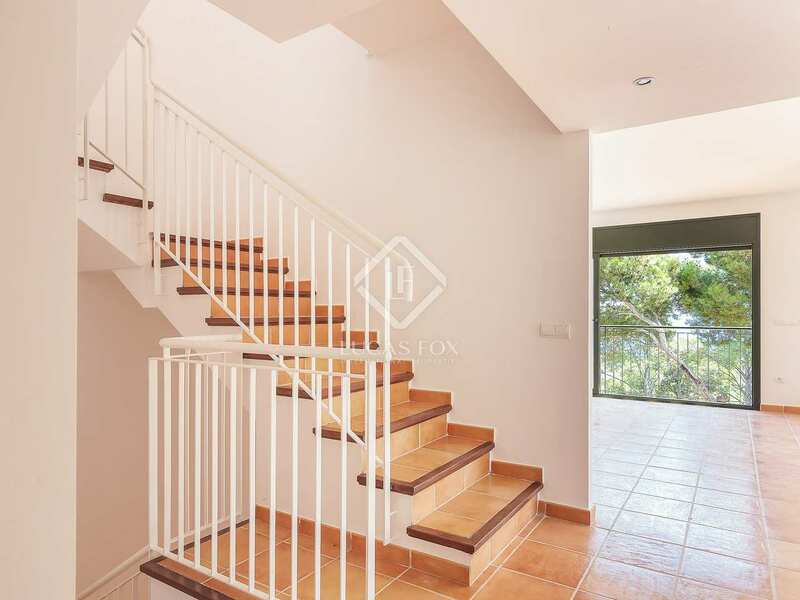 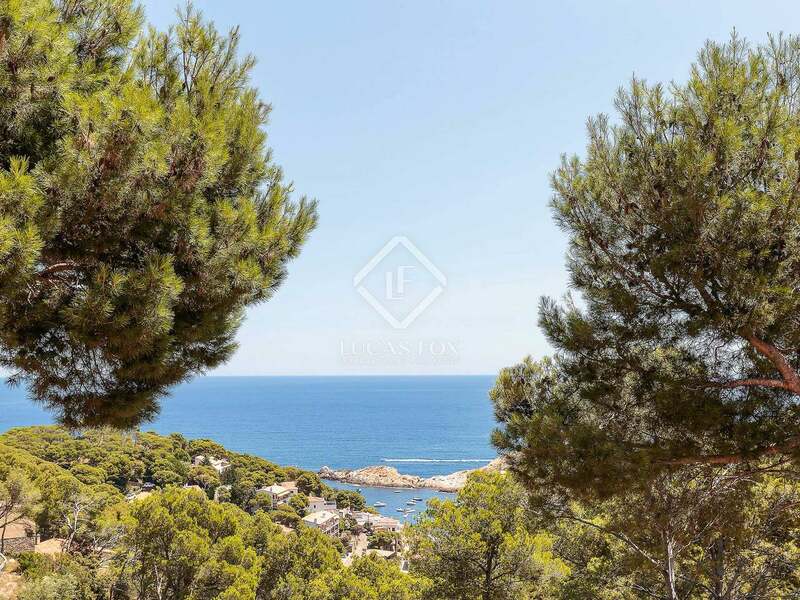 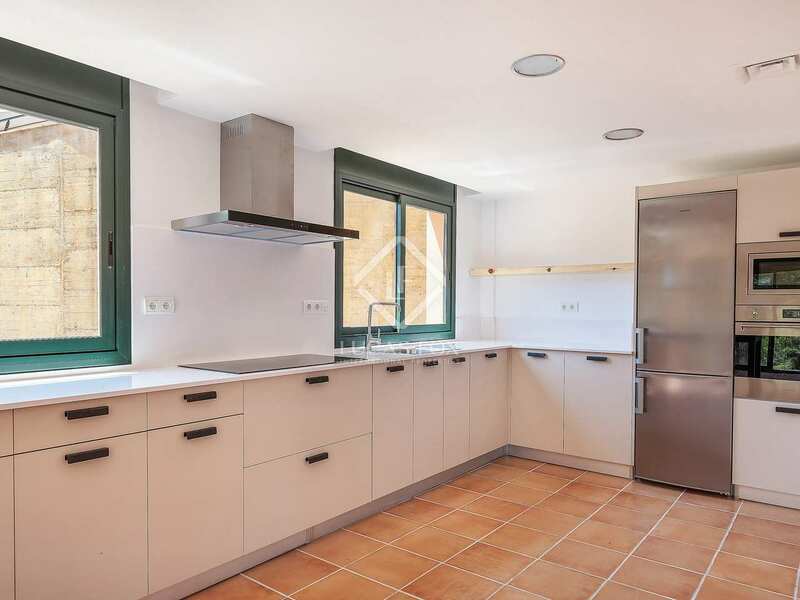 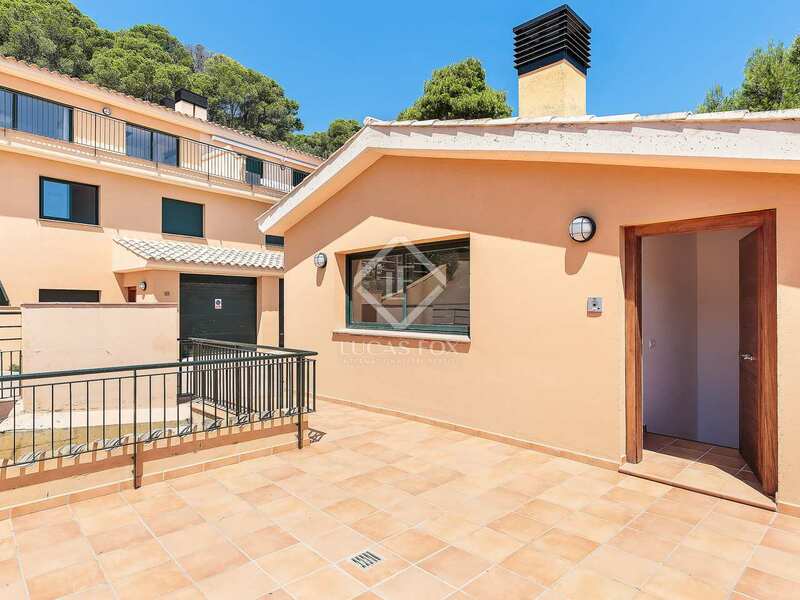 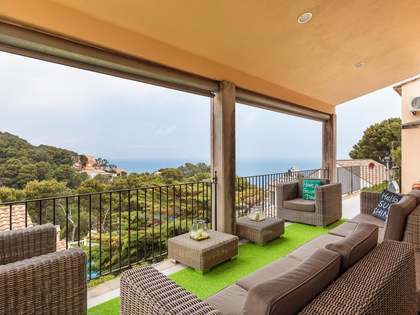 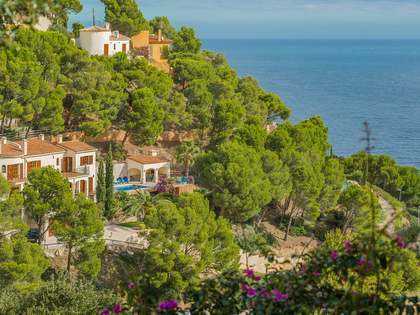 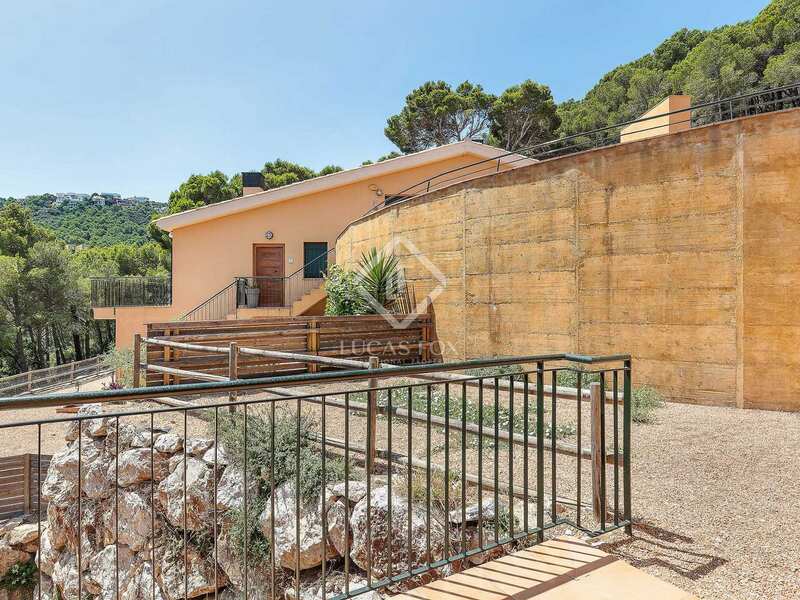 An ideal family home in one of the most beautiful parts of the Costa Brava. 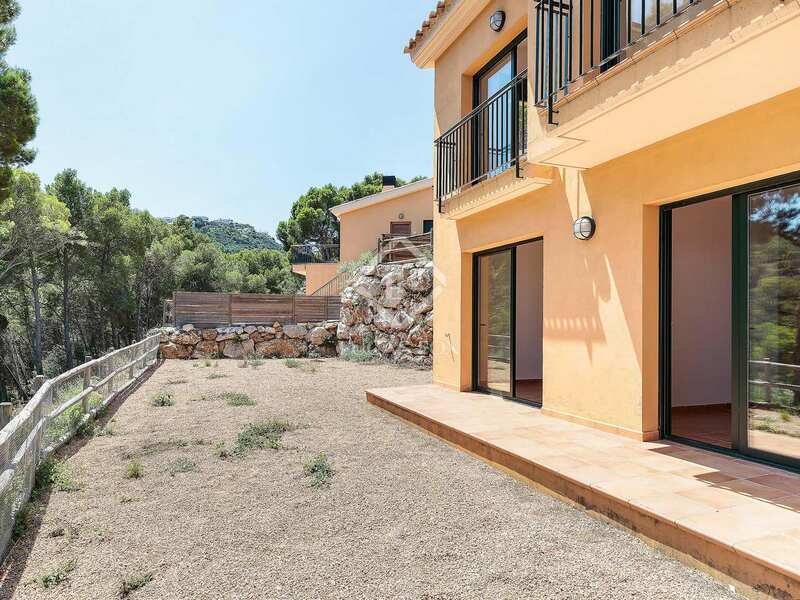 Also an interesting investment opportunity as, thanks to its desirable location and characteristics, the property would bring an attractive rental yield during the summer months.